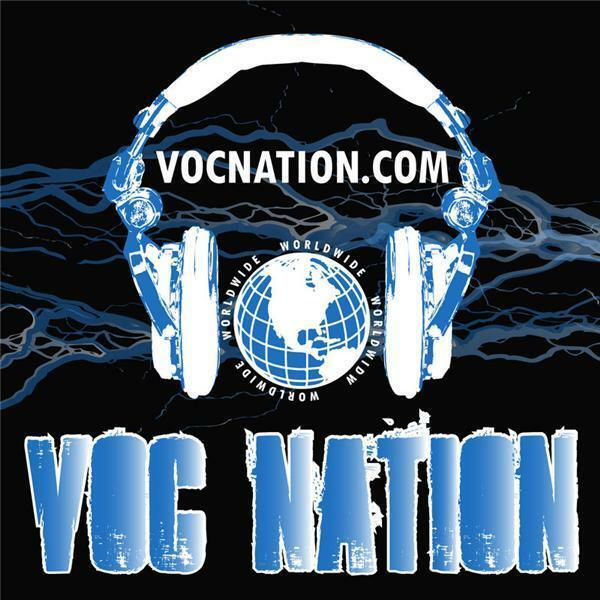 DJ Hyde was in the VOC Wrestling Nation on 1360 am WNJC and worldwide atVOCNation.com. Find out what DJ has to say about CZW 'Excellent Adventure' on Saturday, January 14; The state of The Asylum (Former ECW) Arena; The future of Combat Zone Wrestling; & more! We also discussed Chris Jericho's return to the WWE, our predictions for 2012, and much more! Listen now!